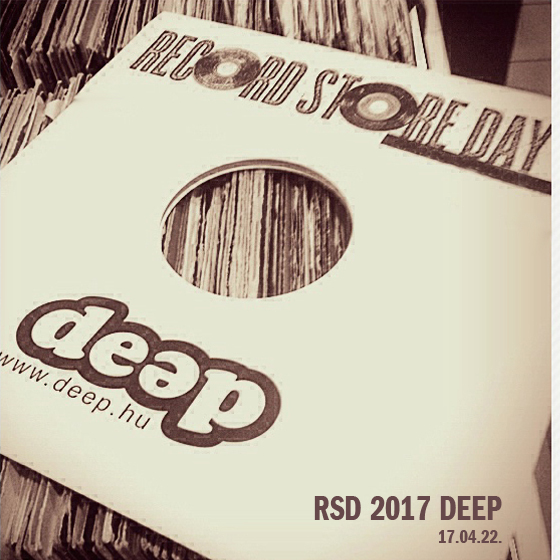 As spring is here, so is the annual the Record Store Day! We have a vast selection of special releases available to preorder!. Please check our website for the available titles and make sure you place your orders before the 3rd of april. Since majority of the titles are strictly limited and territorial restrictions are also applied we cannot guarantee but we will try our best to get the ordered release on time. Looking forward to your orders, see you all on the 22nd of April!